Sony has tried very hard over the years to make a breakthrough success in the smartphone market. 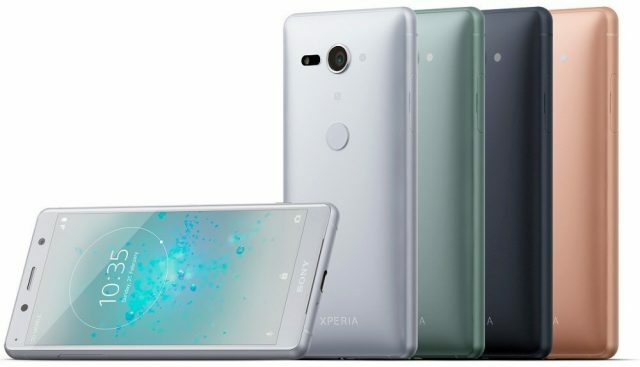 The new Xperia XZ2 and XZ2 Compact are bound to help the company make the change they have been chasing for a while. Both the models have made great advancements in camera, display and audio technology. Best of all, the phones have a wonderful design. 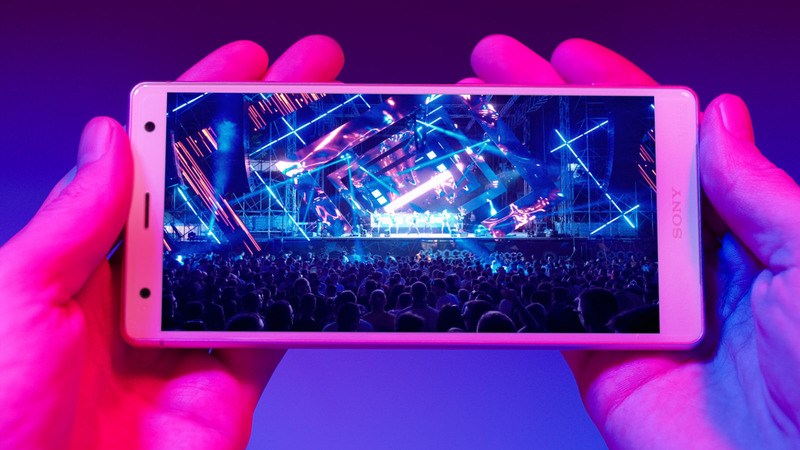 The Xperia XZ2 has a 5.7” HDR Full HD+ display. This will give you with an amazing entertainment experience. Not only can you watch HDR content using Sony’s BRAVIA® TV technology, X-reality™ for mobile, it will also be able to convert the content to near HDR. So even if you are streaming videos, you can get the best quality experience. The company has managed to add some very interesting features to the new phone. With its brand new Dynamic Vibration System, you will be able to feel the action in your hands. This means that your movies, games, videos etc. will not only be just a visual pleasure but you will be able to ‘feel’ the action as well. The Motion Eye camera gets an upgrade with a 4K HDR Movie recording feature. Users will be able to record, share or upload to a compatible HDR TV or YouTube to view content in amazing quality and with amazing detailing. The slow motion video making has also received an upgrade to 960fps in Full HD. The Xperia phone has some very interesting intelligent control features like Predictive Capture with motion and smile detection, Autofocus burst and Predictive Autofocus. It also comes with an exciting new 3D Creator application that allows you to capture your special moments. You can make 3D scans of objects, friends’ faces, your face etc. You can create endless 3D avatars and just simply enjoy. The device has an amazing new design and comes with a fluid 3D glass surface. Its exterior is extremely tough and is built with Corning Gorilla Glass 5 and metal frame. The device is available in in Liquid Silver, Liquid Black, Deep Green and Ash Pink. The phone is powered by Qualcomm Snapdragon 845 Mobile Platform with X20 LTE. This will provide amazing connection speeds and will ensure that whether you are working or just having fun, you can do it without any disturbance. You must be wondering whether this speed will drain your battery faster or not. It has a large 3180mAh battery and has an 845 Mobile Platform. Its battery features include Smart Stamina, STAMINA mode, plus Battery Care and Qnovo Adaptive Charging technology. You can also use the wireless charging dock or any other compatible Qi charger. XZ2 compact is in my opinion even better than its big brother. 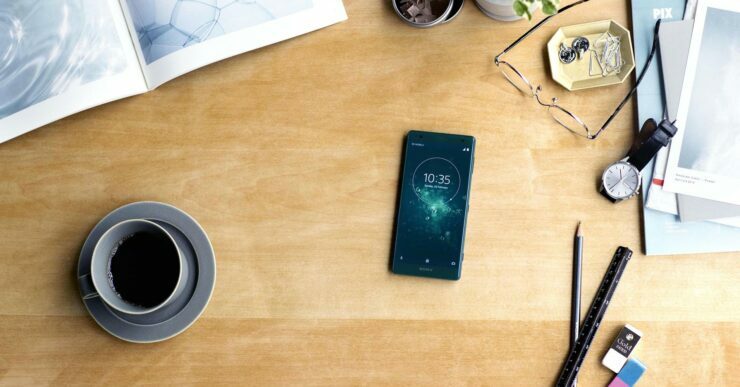 It is extremely compact and has more or less all the features of the XZ2. It has 5” HDR Full HD+ extended display. It has powerful speakers and includes most of the features of XZ2 like 3D Creator, Full HD Super slow motion, Hi-Res Audio etc. It also has the same core as XZ2. It comes in 4 colors, White Silver, Black, Moss Green and Coral Pink. What do you think about these phones? Will they make a breakthrough that Sony has been dreaming about for a while now? Let us know in the comments below.